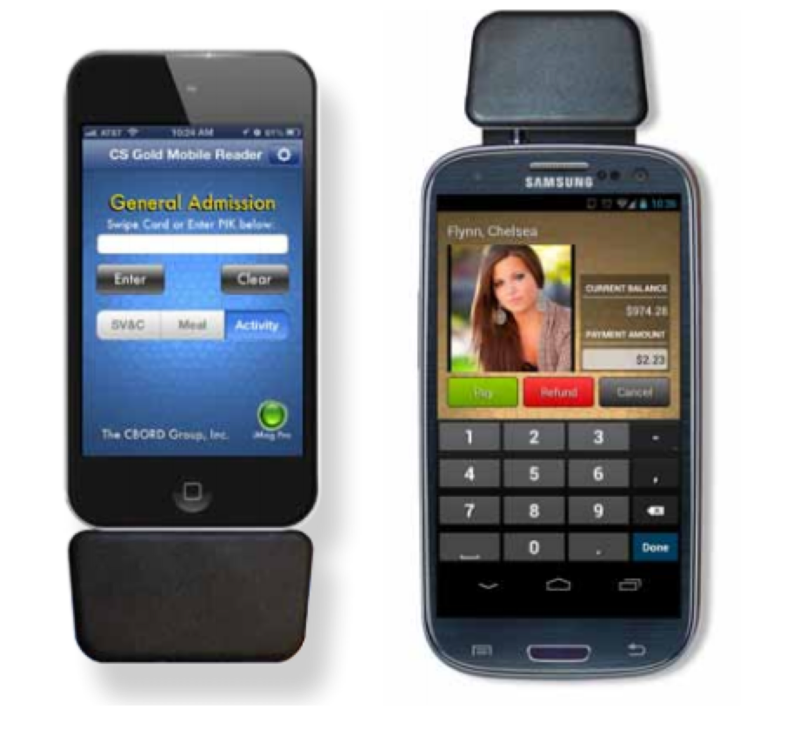 MIT DSL Business Services makes TechCASH card readers available to the MIT Community for sales and events. ASA recognized student groups may use this form to request authorization to host a sale where TechCASH will be used to purchase goods and services, either through rental of a TechCASH card reader or by submission of an Excel sheet. TechCASH card readers can also be rented for event activities where no payments are collected. Please enter the first day you will capture sales or activities. Please enter the last day of sales or activities capture. For TechCASH Sales with Card Reader, please note that only authorized persons are permitted to log in to the device to accept sales. You may request authorization for up to two additional group members by entering their names and MIT ID numbers below. Please enter the SAP Cost Object to charge the card reader rental or Excel sheet processing fees. If you are accepting TechCASH payments, please enter the SAP Cost Object for remittance of sales proceeds. Sales will be posted to GL#801018. ASA Recognized Student Group: First 2 business days free, $5 per day thereafter. Set up Fee: $50 + $5 per day. MIT DSL Business Services makes available to the MIT community a discretionary spending program accessible through an automated Stored Value Card System (TechCASH). The undersigned MIT affiliated group desires to provide goods and services to the MIT community utilizing the TechCASH program. This agreement will commence on the begin date and remain in force until the end date as indicated above. TechCASH will pay affiliated group via SAP journal voucher within fifteen days from end date, less the applicable card reader rental fee or file processing fee and any additional fees as listed on this document. The MIT Student Group or DLC is financially responsible for all transactions processed through their card reader to the TechCASH system. The MIT Student Group or DLC is responsible for the safety and security of the TechCASH card reader, and to ensure all transactions are conducted by authorized personnel. The MIT Student Group or DLC agrees to pay the associated card reader rental fee, or file processing fee, plus any other fees as noted within this agreement. The MIT Student Group or DLC is prohibited from accepting TechCASH in payment for alcoholic beverages, tobacco products, or lottery tickets. TechCASH may terminate this agreement at any time, for any reason, including attempted tampering and/or hacking of the card reader (or related peripherals), using the terminal for anything but conducting legitimate TechCASH transactions, accepting TechCASH for the above listed prohibited transactions, or intentionally conducting improper transactions. Using the terminal for anything other than conducting TechCASH transactions is prohibited. Violations may be reported for disciplinary action. The MIT Student Group or DLC may not loan this terminal to any other entity, nor may it conduct TechCASH transactions on behalf of any other entity. MIT Student Group or DLC must make arrangements with TechCASH to pick up the card reader(s) and receive training. MIT Student Group or DLC must return terminal to the MIT TechCASH office between 8:30 am and 9:00 am the morning following their last rental day if transactions are to be accepted beyond 4:30 pm, Monday through Friday excluding holidays. Unreturned or damaged terminals will be charged to the MIT Student Group or DLC at full replacement value. The MIT Student Group or DLC must retain the original sign-in sheet to varify any disputed payments, and must turn in the original sign-in sheet upon the request of the TechCASH Office. Any transaction rejected for insufficient funds or wrong ID numbers will be the responsibility of the student group or DLC. By clicking 'I Agree' you will indicate that you have read and understood the above terms and conditions. In addition, you agree to abide by said terms and conditions. Please note that all student group requests will be sent to the Student Activities Office for approval. Additionally, no person or group may accept TechCASH sales manually until approval is received from the TechCASH office. Any person or group that submits an Excel file that did not receive prior approval, will have the file returned to them unprocessed.